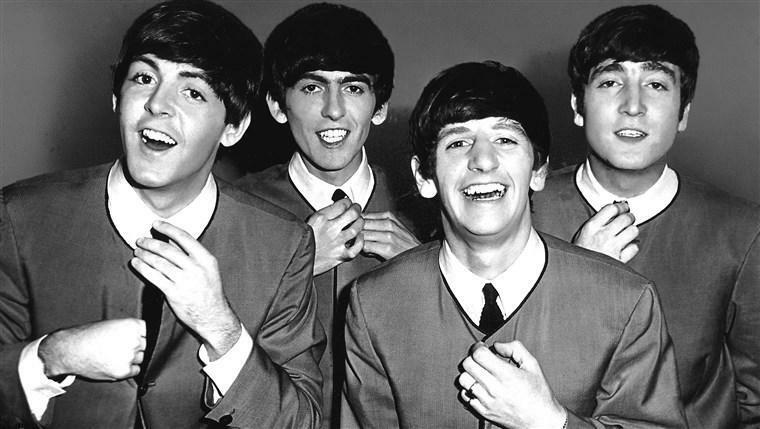 Beatlemania is coming to Shrewton! While our Young Voices are off to perform at the O2 tomorrow - those of us left at school will also be getting musical! 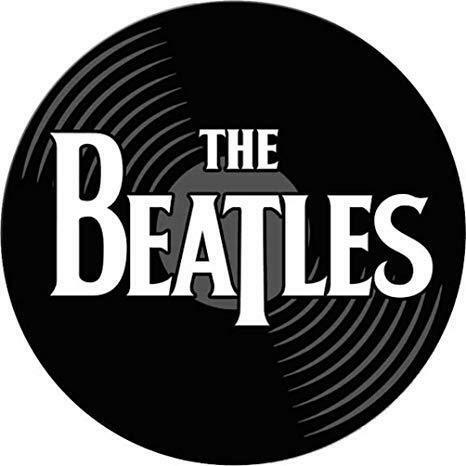 We will be learning all about The Beatles, making our own music, responding with art and performing too! We have challenged the children to take a picture of them rocking out with their parents to their favourite Beatles song - we can't wait to see them!